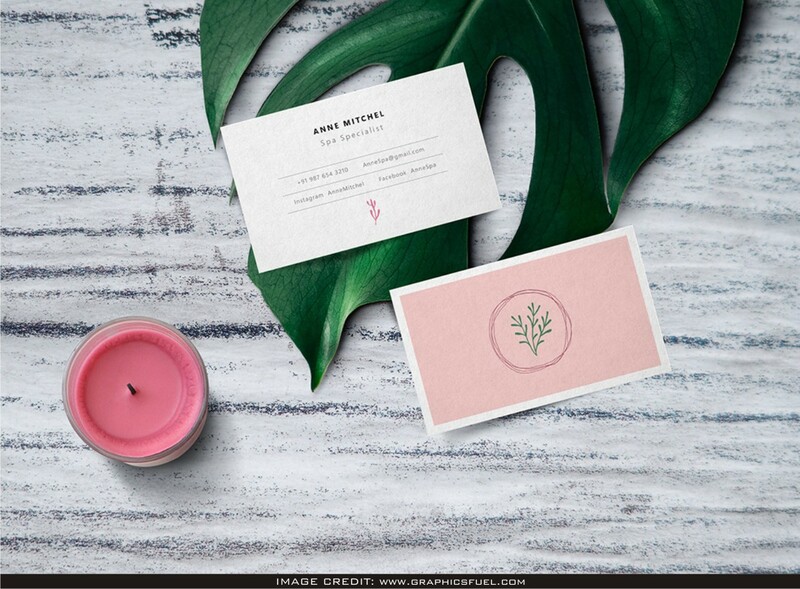 Feminine Business Card Mockup Free Download. 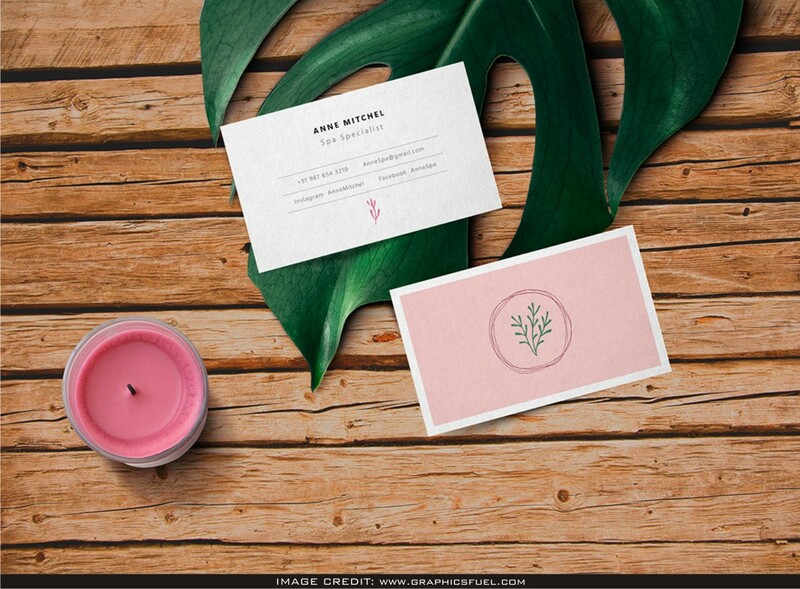 Download this free psd from the original file source of Graphicsfuel. You can add your own design artwork into this void mockup.